Array Networks is driving upwards of 90 percent of its business through the channel across Europe, the Middle East, and Asia, but noticed its North American channel presence was lagging. The Milpitas, Calif.-based networking hardware company is remedying that with a renewed partner program and expanded channel efforts. The A-Team Partner Program has been upgraded to bring on more VAR and MSP partners through improved margins, sales and marketing resources, and an “aggressive” lease program to help partners jump into solution selling, said Paul Andersen, Array’s vice president of marketing and sales for North America. Anderson said that while Array Networks is putting more than half of its business through the channel today, the company wants to move that figure closer to 75 percent over the next two years. The A-Team program offers partners discounts on Array products, service and support based on three new tiers — silver, gold, and platinum. Solution providers can earn deal registration discounts as high as 35 percent, the company said. Also being offered is through the program and partner portal are partners leads, demand creation, joint marketing activities, sales and technical training, and access to the company’s live test lab. The revamped program promises increased availability through two of the company’s largest distribution partners, Synnex and Ingram Micro, Anderson said. Array Networks’ partners have access to the company’s SSL VPN access gateway series and the application delivery APV Series, both of which come in physical and virtual appliances; and its virtualization platform, the AVX Series, which is know as its “private cloud in a box” solution. The AVX Series, Anderson said, is a very good fit for MSP partners offering networking and security services. 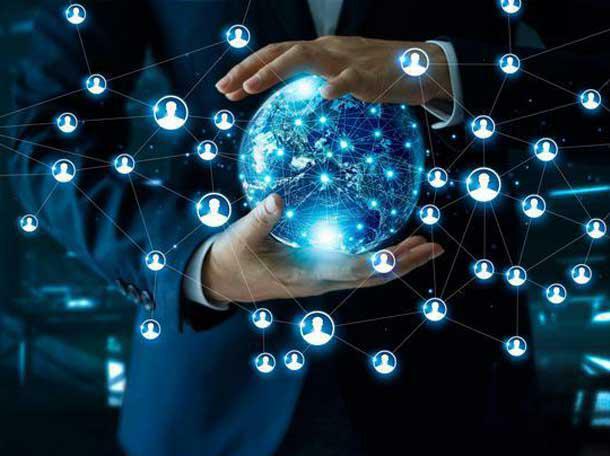 Array Networks in October said it was hoping to quadruple the number of MSPs it works with in 2019 through its ASAP partner program that focused on virtualized network and security offerings. The company said that the ASAP program is geared specifically to MSPs, where the A-Team program has been revamped to attract both VARs and MSPs. To attract more MSPs and to help VARs who are making the transition to an MSP model, Array Networks is offering a three-year operating lease program so partners won’t have to buy Array’s platform upfront to get lucrative networking and security services up and running. Andersen said that Array Networks has been hiring new sales reps from channel-friendly companies that have been successful in growing channel business.